New Delhi, March 13: India and the US have called on Pakistan to address terrorism, including cross-border terrorism, the Ministry of External Affairs said on Wednesday. 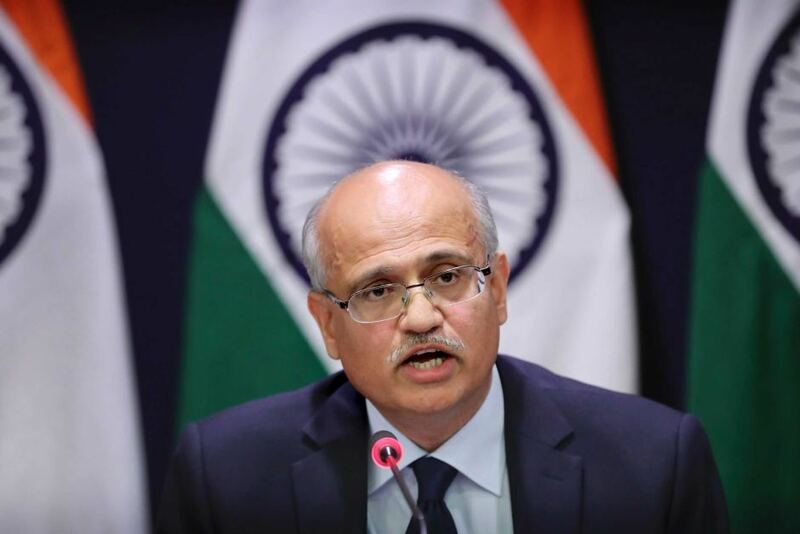 Foreign Secretary Vijay Gokhale and US Under Secretary of State for Political Affairs David Hale held consultations on March 12 in Washington D.C., the Ministry said in a statement. No Business, No Investment if Terrorism Affects a Country: Sushma Swaraj in Uzbekistan. They reaffirmed their commitment to an Indo-US strategic partnership, reviewed the progress made since the Ministerial 2+2 meet, and discussed ways to further expand cooperation. The countries also exchanged views on building convergences in the Indo-Pacific region and agreed to promote inclusivity, stability, peace and prosperity in the region.